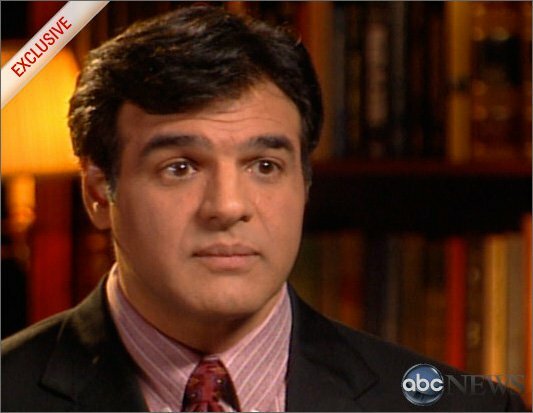 A little-noticed Senate bill would give Donald Trump blanket permission to launch wars in violation of the Constitution, says John Kiriakou. It’s hard to oppose a bill that would “keep Americans safe,” as Corker said in the SFRC hearing. But this bill is so bad, such an affront to our freedom, such an attack on our civil liberties, that we should be compelled to oppose it. S.J.Res. 59 is bad for a number of reasons. First and most importantly, it would provide blanket permission for the president to launch a military attack of literally any size and intensity whenever he wants without specific congressional approval. That seems obviously unconstitutional to me, although I’m not a constitutional scholar. Still, the constitution says in Article I, Section 8 that only Congress shall have the authority to declare war, among other things military. It does not allow the president the ability to launch a war. Second, according to Marjorie Cohn, professor emerita at the Thomas Jefferson School of Law and former president of the National Lawyers Guild, it also would write the president a “blank check to lock up Americans who dissent against U.S. military policy.” That’s right. If you oppose U.S. military policy, the president would have the right to lock you up indefinitely without charge.